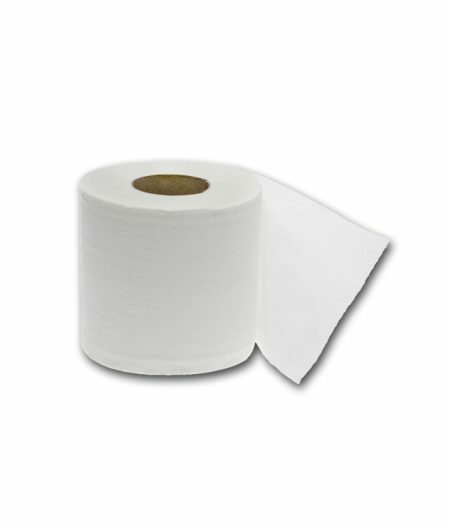 2Ply Toilet Paper Available in a pack of 48 Rolls. 1Ply Toilet Paper Available in a pack 48 Rolls. 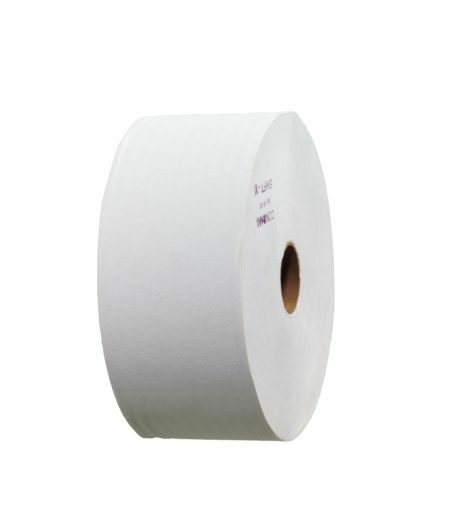 1Ply Toilet Paper Available in a pack of 10 Rolls. 1Ply Toilet Paper (Virgin) Available in a pack of 48 Rolls. 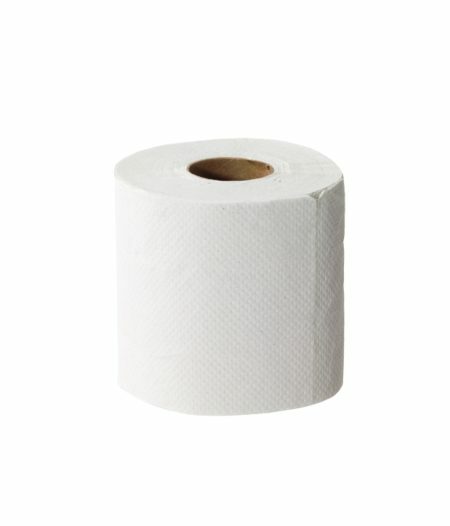 2 Ply Toilet Paper (Virgin) Available in a pack of 48 Rolls. 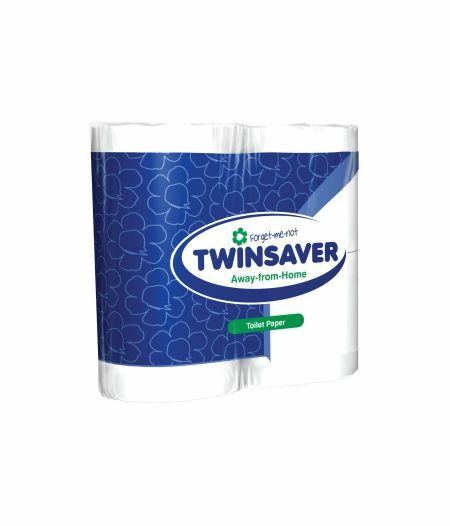 1 Ply Toilet Paper Available in a pack of 48 Rolls. 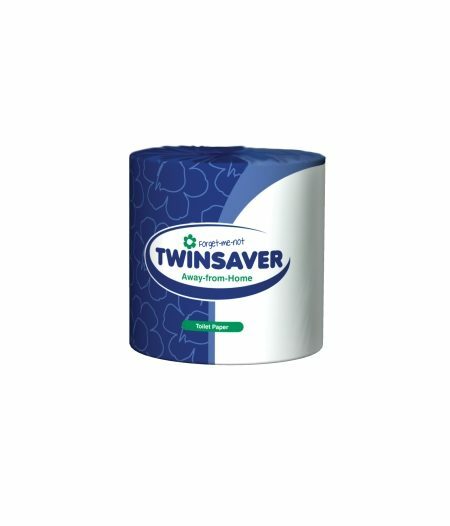 2 Ply Toilet Paper Available in a pack of 48 Rolls.